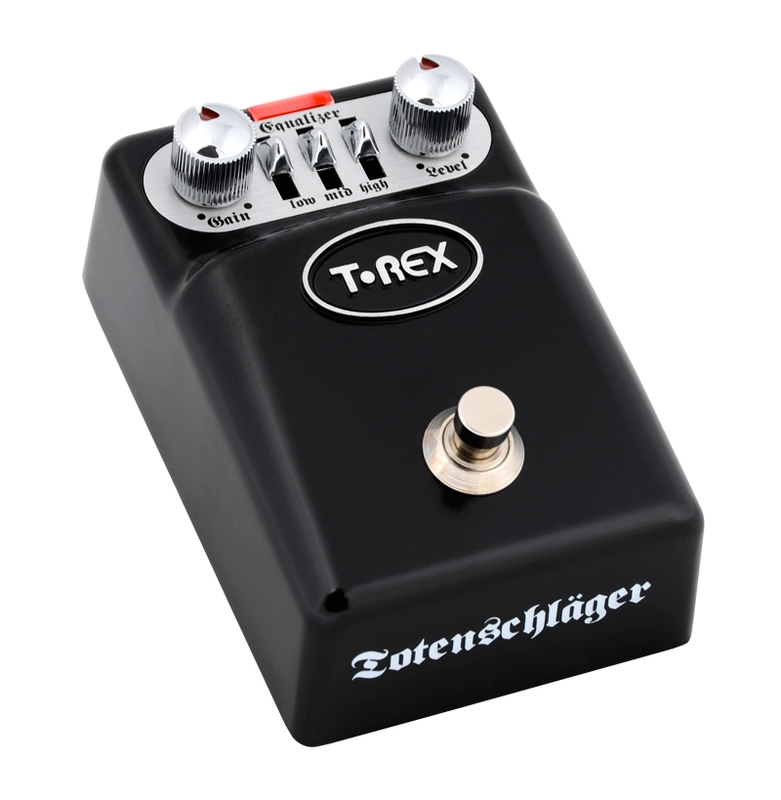 If you play metal, hard rock, industrial or any other type of music where distortion rules supreme, do yourself a favour and plug in to Totenschläger. It's a little black box of fire-breathing distortion you'll never want to live without, once you've heard what it can do. With just three controls -- Level, Gain and Graphic EQ -- Totenschläger is easy to master and adjust on stage. But what this pedal is all about is the positively hellish sound of the distortion it serves up.